In your quest to visit Sri Lanka, you’ve probably heard a lot about the fascinating city of Galle. Known as the Gateway to the South, Galle is a colorful city located in the southern Province, rich in heritage and attractions, which was the prime reason for it being named a UNESCO World Heritage Site in 1988. Dominated by the Dutch over 300 years ago, that atmosphere still remains in the air when you visit the Fort area. 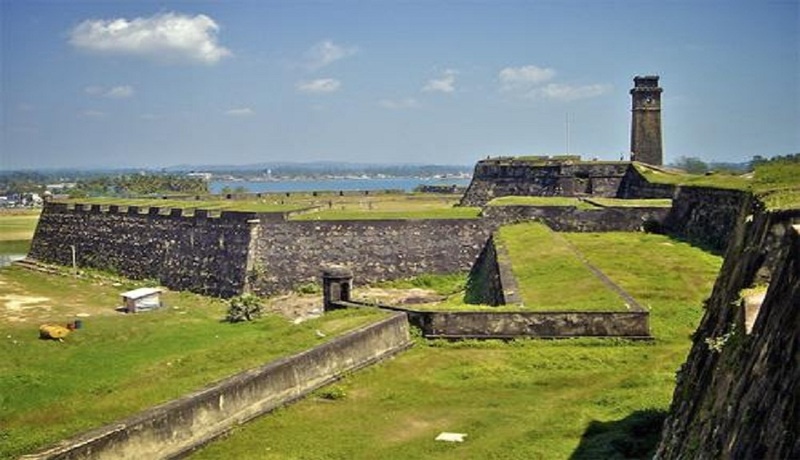 The Galle Fort was a major administrative center during the European era, and lasted that way for more than 4 centuries, until the British shifted the hub to Colombo. 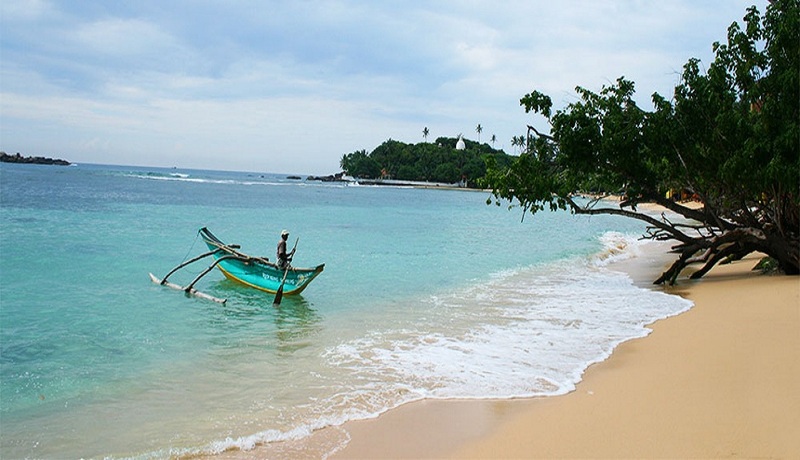 The beaches in and around Galle are much loved by tourists and are crowded during the months in between October to April, which is when the monsoon moves northeast, leaving the southern coast free from rain. Galle is a rather well developed town and has post offices, bus and train stations, convenience stores and communication offices. The southern expressway connects to Galle from Colombo and other popular towns, making Galle accessible within just an hour. When it comes to preserving historical ruins, Sri Lanka has done a great job. One of the best examples of this is the Galle Dutch Fort, which is known as the best preserved sea fort in South East Asia. Once upon a time, it was the main port for ships sailing between Europe and the Eastern world. The fort itself displays amazing architecture with remnants that look like those in coastal areas of Portugal. The original entrance gate of the Fort still bears carvings of the Dutch East Indies Company. While scrolling through this 90 hectare heritage site, you will feel an ancient charm in the atmosphere. 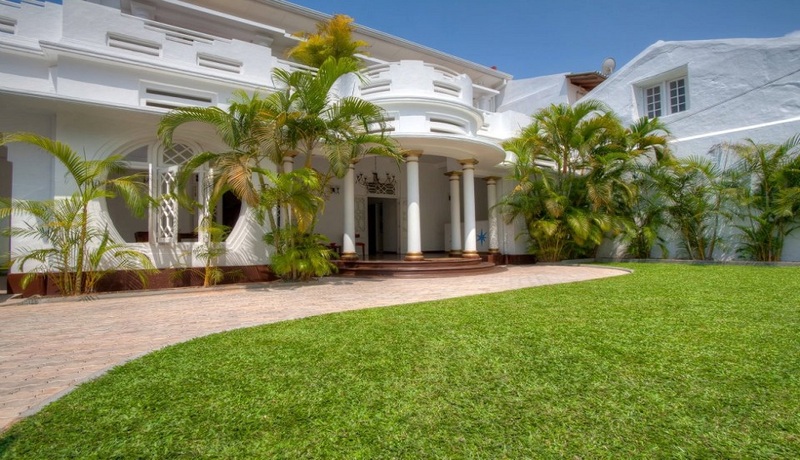 Look around to find Dutch colonial villas, museums and antique shops. 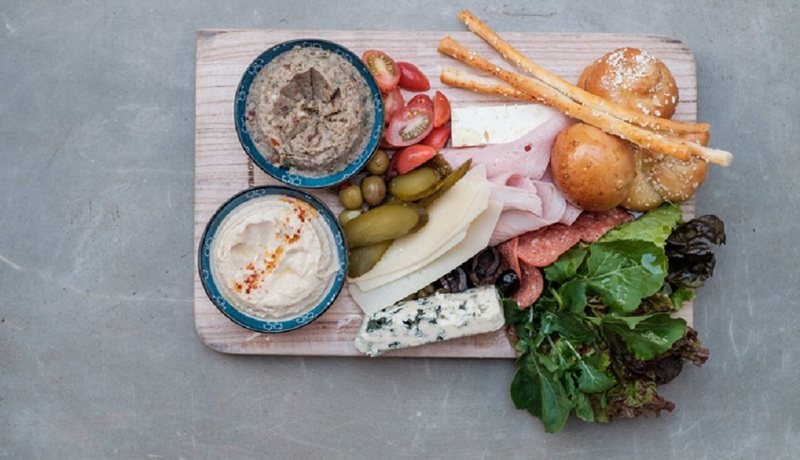 Don’t forget to eat all you can at the many restaurants and cafes that offer a wide variety of cuisines, juices, tea and coffee. Amongst the many colonial buildings at the Dutch Fort, the Dutch Reformed Church is a remarkable highlight. 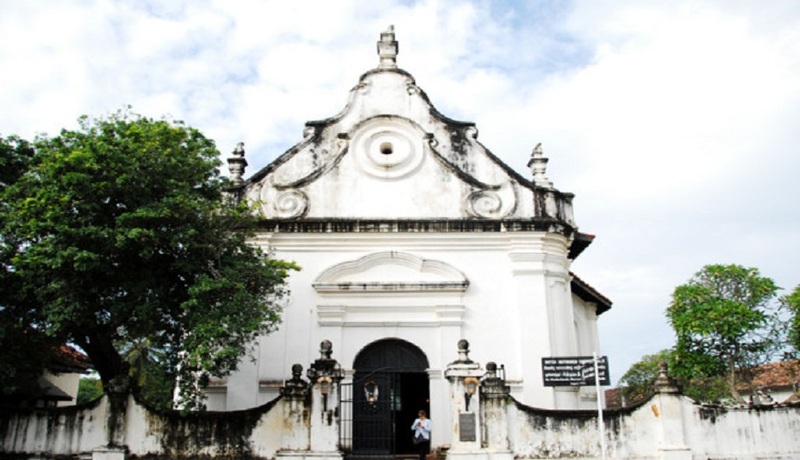 Within the church premises, you will find ornately carved memorials of the Dutch settlers in ancient Galle. Being one of the oldest Protestant churches in the country, this is another one of those well preserved ruins. The inside of the church is decorated with beautiful honeycomb styled flooring and a stunning collection of stone carved tombstones embedded into the floors and garden. Beautiful stained glasswork, a vintage church organ from the 18th century and cane pews are more of the highlights seen inside this Church. 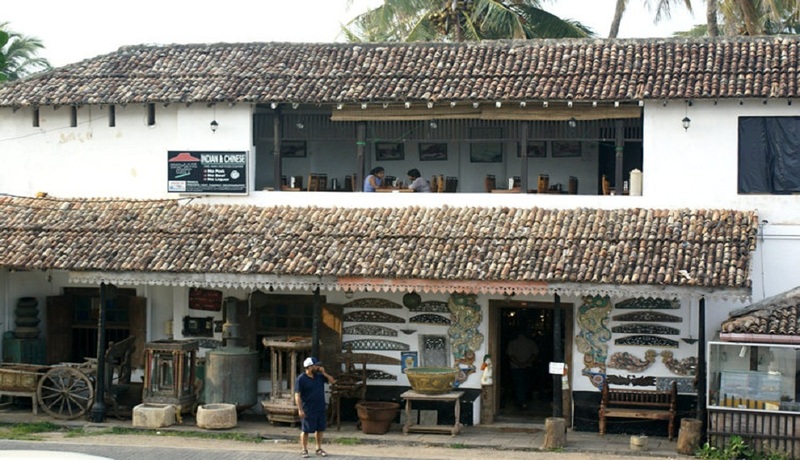 Constructed in 1656, this is the oldest Dutch building in the Galle Fort premises. 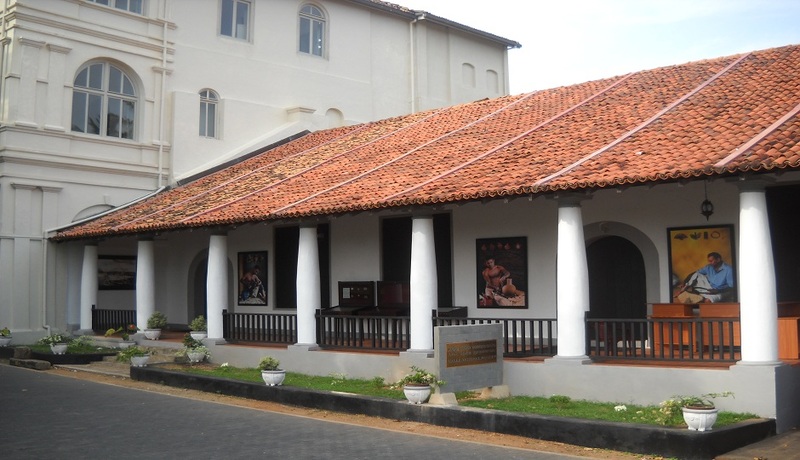 Opened to the public in 1986, the Galle National Museum exhibits a variety of archaeological and anthropological objects that were inherited in the southern region. 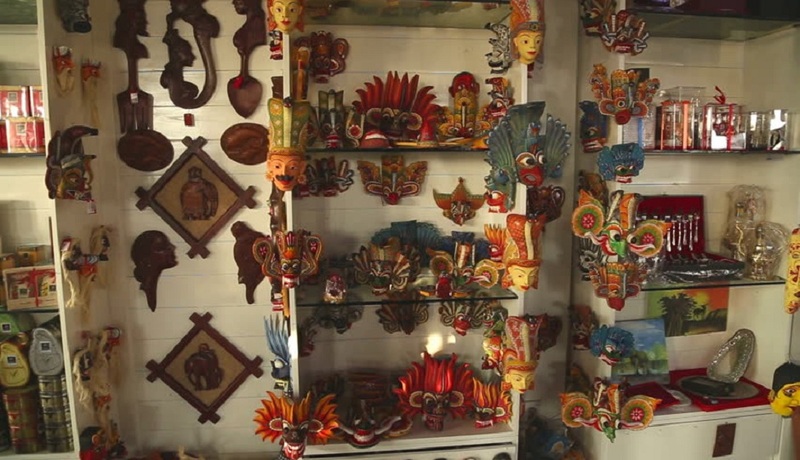 There is also a massive collection of traditional masks, ornamental objects and ancient wooden carvings. To depict the livelihood of the Dutch in Galle, large water vessels, objects made of porcelain and weaponry used by the Dutch soldiers is also displayed here. This museum also plays an important role in education in the southern region of Sri Lanka. This is a private museum that houses amazing British Memorabilia. The Historical Mansion Museum has no entrance fee and has a lot in store for those interested in the country’s history. Along with maps, guns and artifacts, this museum also displays lace making and other traditional crafts. You can also visit the gems shop at the back of the museum for some traditional semi precious stones as well as souvenirs. 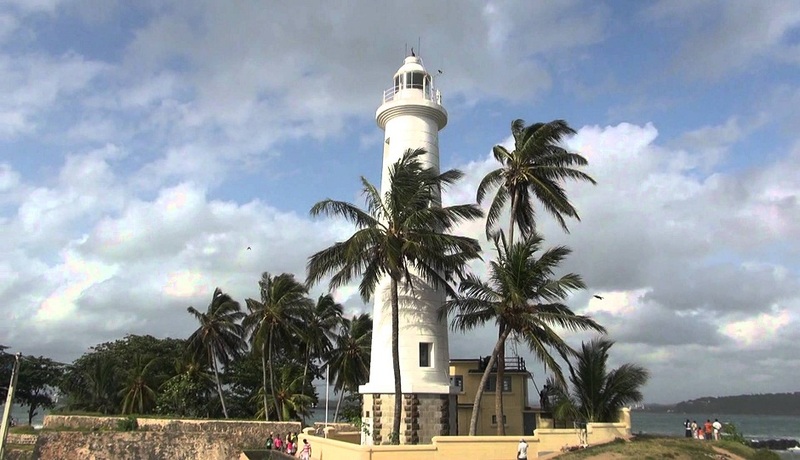 Built by the British in 1939, the 18 meter high lighthouse in Galle is also a popular attraction. Walk to the east end of the Dutch Fort to visit the lighthouse as well as a gem store next door run by the lighthouse keeper. 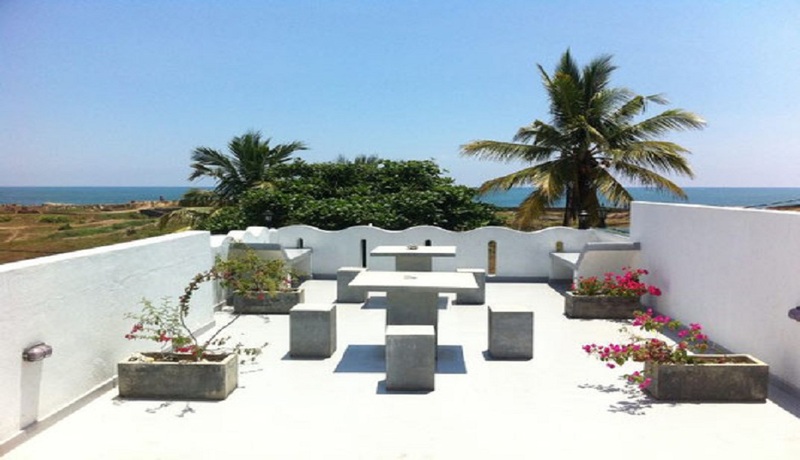 Try your luck and talk the keeper into giving you permission to get to the top of the lighthouse for a breathtaking view of sea and land in South Sri Lanka. Sri Lanka has always been a multi-cultural island and the history of Galle also depicts the same. 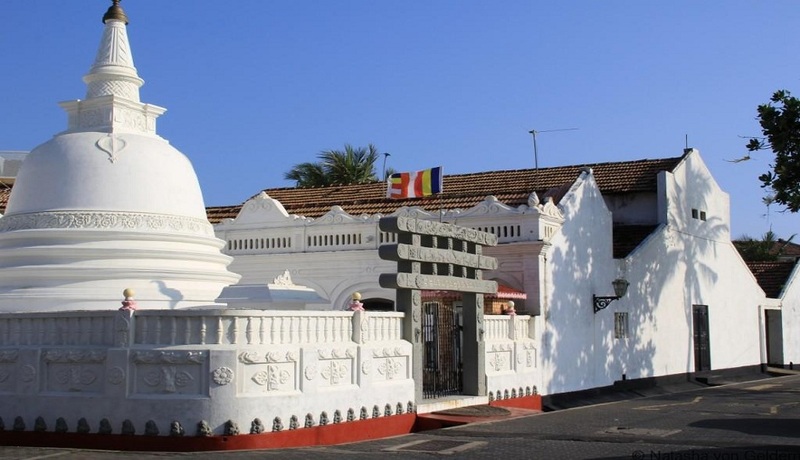 Peace Pagoda is one of the many Buddhist Temples in Galle along with the Meeran Jumma Mosque in the Arab section of the Fort. Originally built in 1750, the mosque looks very similar to a church, except that the domes are topped with crescents, not crosses. The Unawatuna beach is becoming an increasingly popular beach attraction amongst tourists. The coast is lined with coconut palms, lovely turquoise waters and a fine selection of guesthouses and restaurants for the convenience of travelers. Located just 6kms away from Galle, the Unawatuna Beach is a lively location for a cheerful sunset drink and an all-night party. Craving Indian food in Galle? Grab a table at Indian Hut and enjoy a sunset meal at the edge of the Dutch Fort. Here you can indulge in authentic chicken tikka masala and other mouth watering Indian food at reasonable prices. 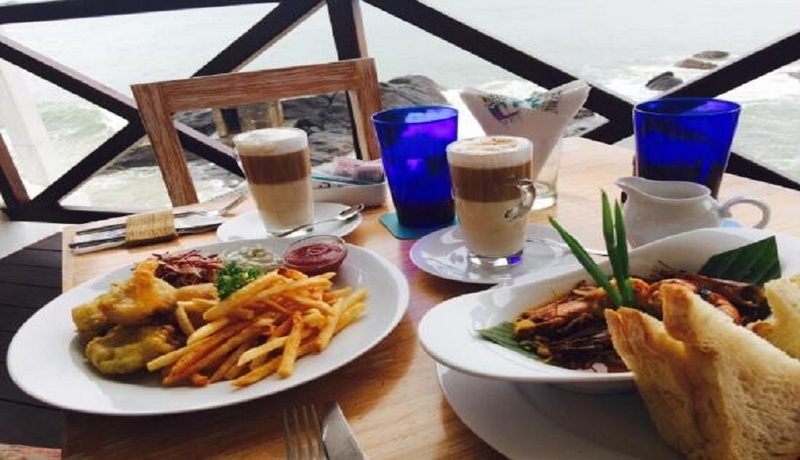 What could be better than to enjoy a great meal with a great view in the great city of Galle? That’s exactly what Rampart Hotel offers. The friendly staff and relaxing atmosphere along with the splendid seascape compensates for the pricey menu, making it popular among tourists. 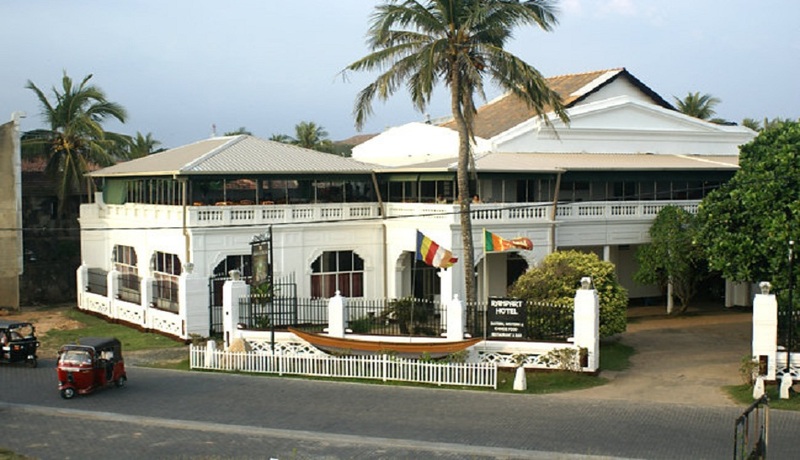 On the Fort Rampart Street in Galle, there is the Seagreen restaurant approximately 200 meters from the clock tower. This restaurant is popular for its quality sea food and amazing fresh fruit juices. It is a small and cozy restaurant that serves affordable food and the fried king prawns are a must try here! Owned by a friendly man who can arrange nearby excursions, visiting seagreen restaurant might actually turn out to be a good deal for couch surfers and the like. If fine dining is your type, Church Street Social is the place to be for a great meal in an air conditioned setting with formal colonial dining rooms and hip lighting to create an eclectic effect. The good thing here is that the menu has a wide variety so you can choose something like sandwiches and wraps or tuna sashimi or even some Moroccan lamb. Walk past the Royal Dutch Café where you will see a sign that says “Relax Zone” and this is indeed an ideal place to relax and enjoy the company of your friends or even the owner for that matter who has a whole lot of stories to tell! This small café has just four tables for seating indoors along with a few tables on the terrace giving you a view of Galle street life. In terms of drinks, The Royal Dutch Café has a wide range of flavored teas and coffees that you can enjoy while you relax. Apart from that you can enjoy a few authentic Lankan curries and some delicious banana pancakes if you drop by in the mornings. 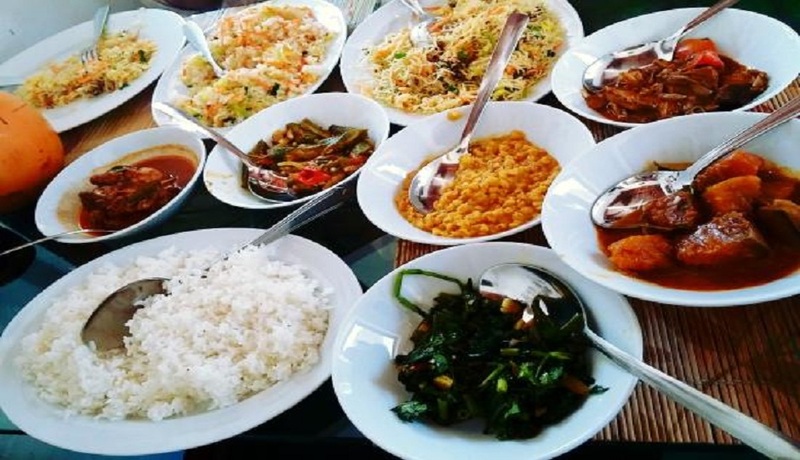 You cannot go back home from a holiday in Sri Lanka without having tried an authentic rice and curry meal and Malini Perera and her team will give you just that at Mama’s Galle Fort Café. Their simple, yet much loved curries have really hit the spot with travelers for decades. They also offer cooking classes for those interested in learning the art of cooking. Reaping the benefits of the best location at the Dutch Hospital, this lovely café offers gorgeous bay views from its terrace tables and it also houses a small air conditioned interior for hot and humid seasons. A minute by TukTuk offers simple continental dishes like soups, salads, burgers, pastas, kids favorites and a few Lankan dishes as well. Jetwing Lighthouse is one of the exclusive iconic works of the great Sri Lankan architect Sir Geoffrey Bawa. 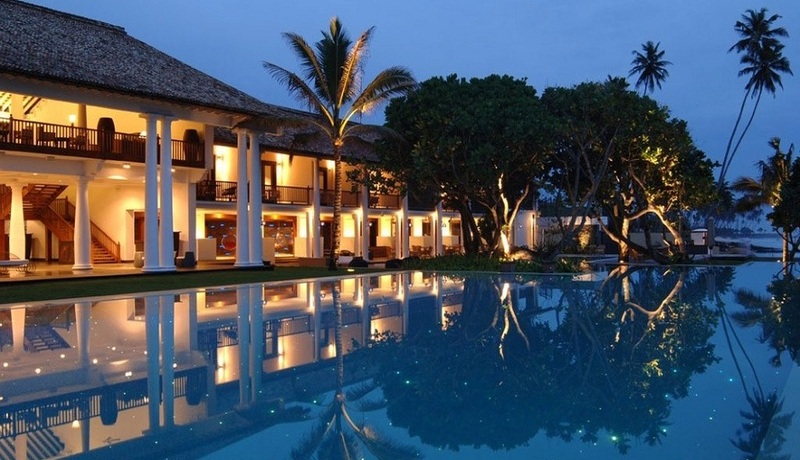 Located on the fringe of Galle city, this elegant hotel is a peaceful tropical retreat amidst the sun, sand and water of the southern coast of Sri Lanka. Just like all other Jetwing hotels, this one too is known for its great service and delicious cuisines along with extra activities such as swimming pool, gym, spa and the likes. A drink with fantastic company at the hotel terrace overlooking a view of the gorgeous sunset. An ideal spot for engagements, weddings and honeymoons, The Fortress Hotel in Galle is a luxurius escape for you and your loved one. 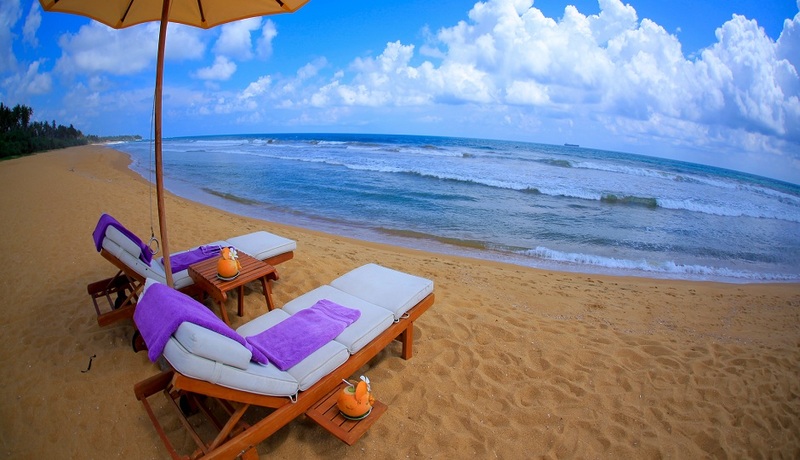 The pristine beachfront of Koggala gives you a view of playful waves and tiny turtles cascading around on the shores. 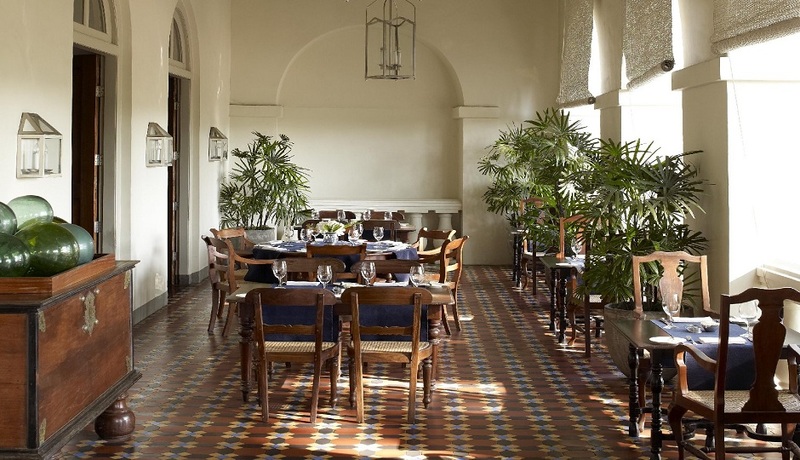 This luxury resort is done up in colonial style with a design that looks very similar to the Galle Fort. 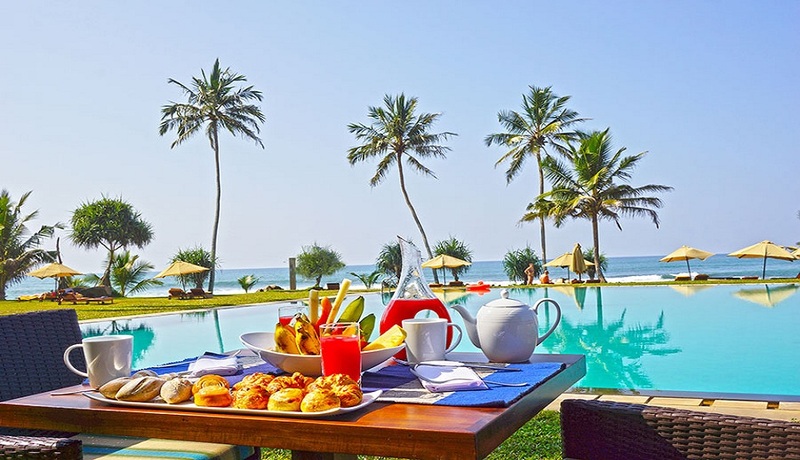 Known as one of Sri Lanka’s finest and most distinctive boutique hotels, Aditya Resort has aimed at private, personalized service and a luxurious environment since its launch in 2006. An amazing highlight at Aditya Resort is that you can feel free to break the rules and live your way by having your meals at whatever time you want and arranging for your meal table to be set up anywhere you fancy! The peaceful atmosphere at this resort is one to cherish for a lifetime, making it an ideal location to begin your married life. A romantic meal on the beach arranged by the friendly chef at Aditya Resort. 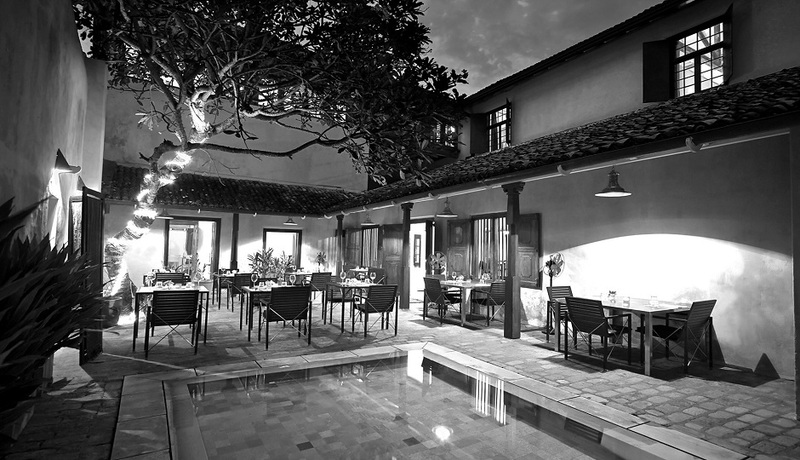 A part of the international franchise – Aman Resorts, Amangalla is a historic hotel in the heart of Galle fort. In its 140 years of existence as New Oriental Hotel, it exhibited Burmese teak floorboards, and a great verandah. All this as well as much of the original antique furniture has been cleverly restored at Amangalla, resulting in a classic colonial hotel offering guests spacious bedrooms, modern bathrooms, a swimming pool, and an exclusive ayurvedic spa including a marble-walled hydrotherapy room. Every room offers views of the historic fort, lined alongside the blue coastline of Sri Lanka. The secluded yoga and meditation pavilion located at the back of the property. Staying at The Fort Printers is like living in an elegant 18th century mansion. The mansion was transformed into a small private hotel with 5 original suites and 2 villas added in 2013, and now has a total of 13 suites offering personalized service and a friendly atmosphere. Delicious breakfast spread and a visit to the Barefoot Boutique next door. Located on a beautiful hill, yet so close to the city centre, The Dutch House redefines luxury accommodation in its finest sense. Initially built in 1712, this country house has only 4 suites and offers exclusive privacy to guests. You can relax and unwind at its English style tropical garden, tree top infinity pool or in the spacious living areas of The Dutch House. While on one side the Dutch antiques reflect well, the contemporary finish of this boutique hotel is also charming to the eyes. Choose this hotel for either the start or end of your holiday when all you want to do is “nothing” all day long. 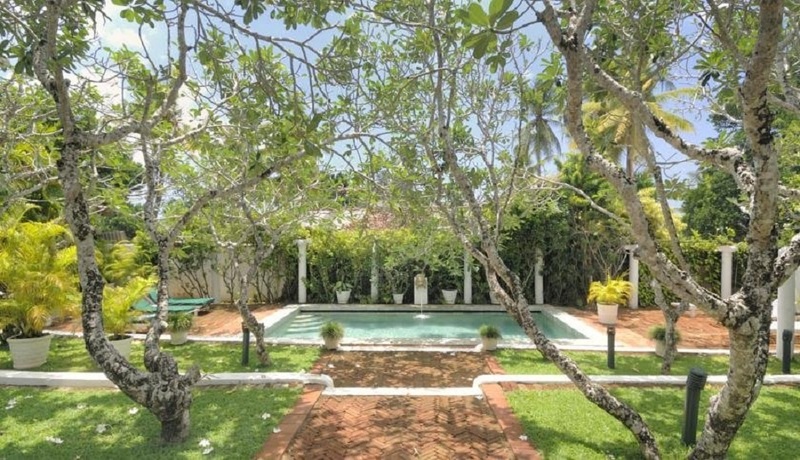 Within this historic city of Galle, Deco on 44 offers the perfect relaxed luxury accommodation for its guests. In the 1930s, a wealthy gem merchant built this hotel, which was then renovated, keeping in mind its original architectural theme. When strolling around this hotel, keep in mind that Deco on 44 is Sri Lanka’s only art deco hotel. 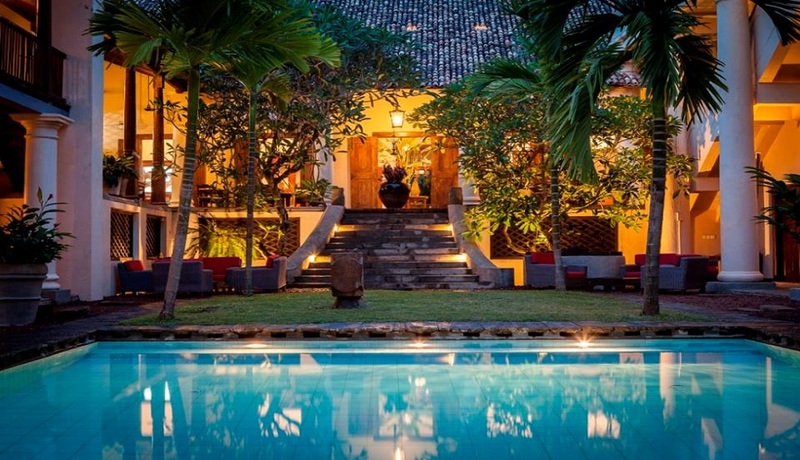 Originally started out as a Dutch Villa in the 18th century, The Galle Fort Hotel has gone through a lot of restoration to bring it to a boutique villa standard while at the same time retaining its cultural icon status. The restaurant boasts of deeply flavored sea food while the courtyard displays a tempting swimming pool. Each of the 14 suites has its own personality, giving each guest a unique experience. 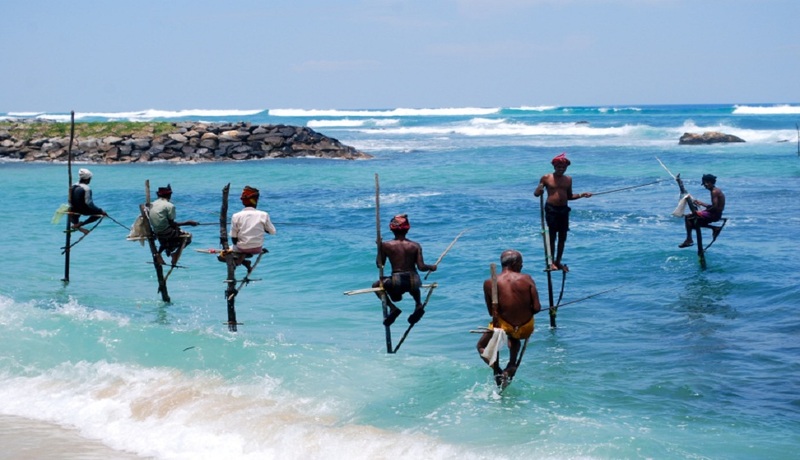 Stilt fishing is a traditional technique used by fishermen in Galle Sri Lanka who cannot afford sophisticated fishing equipment such as boats and rods. Although times have changed over the decades, this traditional method has still remained and is now an activity that tourists like to try out. ‘Ritipanna’ is the Sinhalese term for this method of fishing that creates a scenic view along the southern coastline. From surfing to jet skiing to banana boat rides to kite surfing and much more is available for a thrilling holiday in Sri Lanka’s southern coast, just a few kilometers from Galle city. 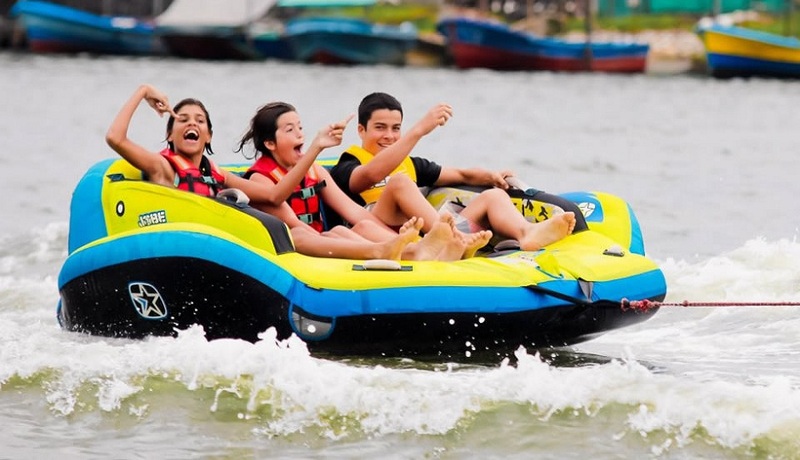 So if you are up for some adventurous activities, don’t miss out on these water sports. Don’t be surprised to find turtles wandering around the shores of the Galle, Unawatuna and Koggala beaches. 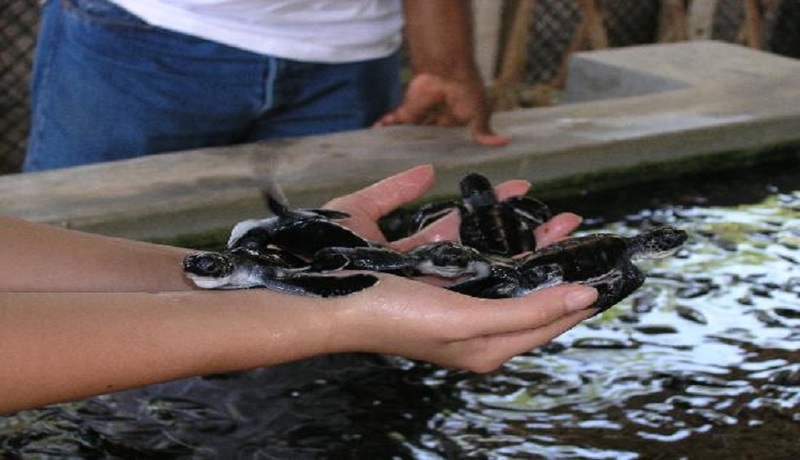 For an up-close and personal encounter with turtles, you could visit the turtle hatcheries in the southern coast where new born turtles are pampered until they are strong enough to be let out into the deep sea. 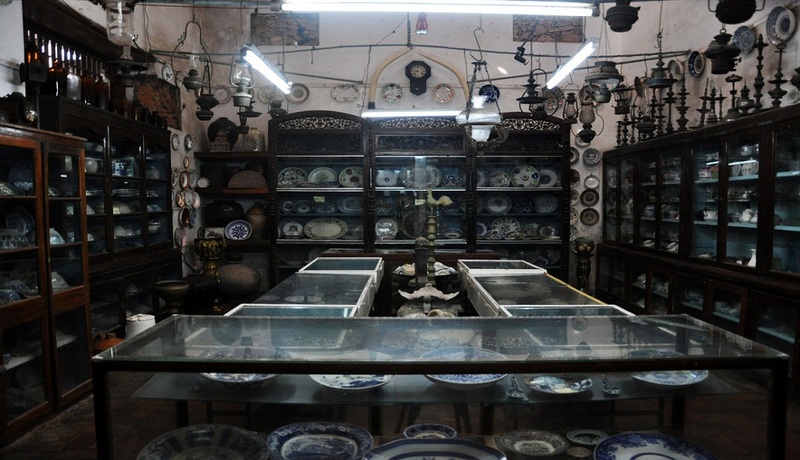 Souvenir shops in Galle display antiques, art and lace as primary souvenirs along with semi-precious stones set in silver jewelry. Laces are also a popular item in Galle; some places also exhibit the way in which laces are made.